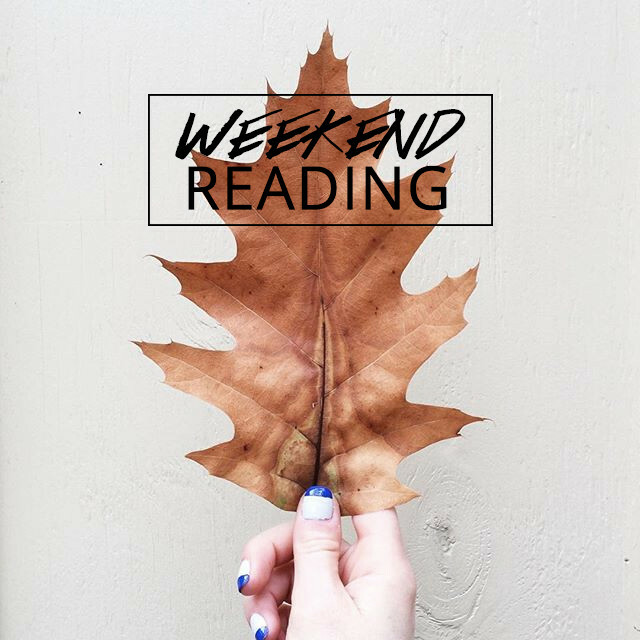 This weekend’s link roundup includes New York City’s must-try ice cream shops, Mindy Kaling’s reading recommendations, the coolest neutral nail polish for fall, and more.… READ MORE! 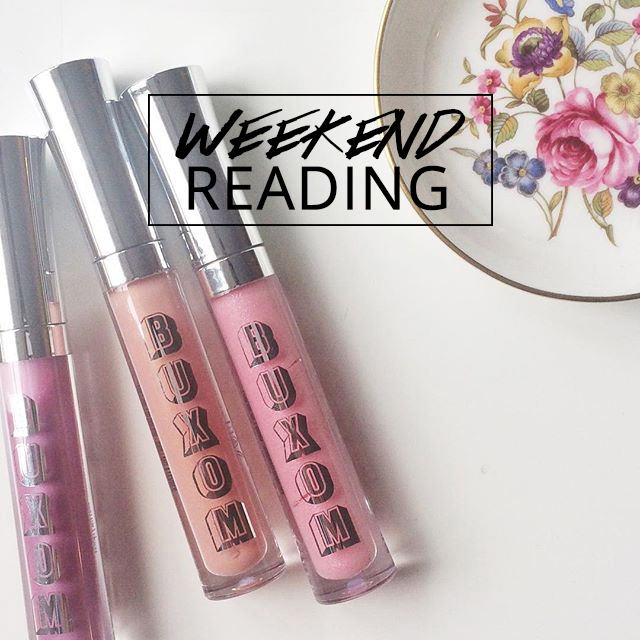 This weekend’s link roundup includes a few fall essentials (on sale! 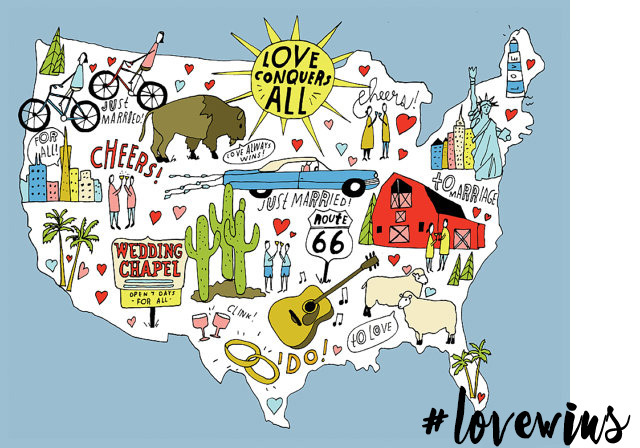 ), Instagram advice, day trip ideas, a couple of exclusive discounts, and more.… READ MORE! 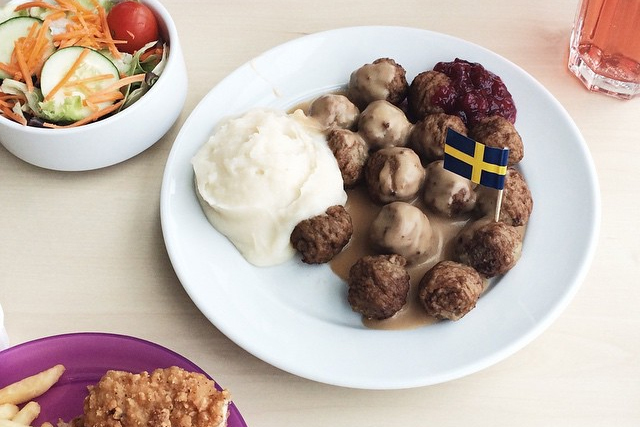 Have you seen this video of a guy annoying his girlfriend with terrible jokes at IKEA? I was literally crying from laughter watching it… READ MORE! 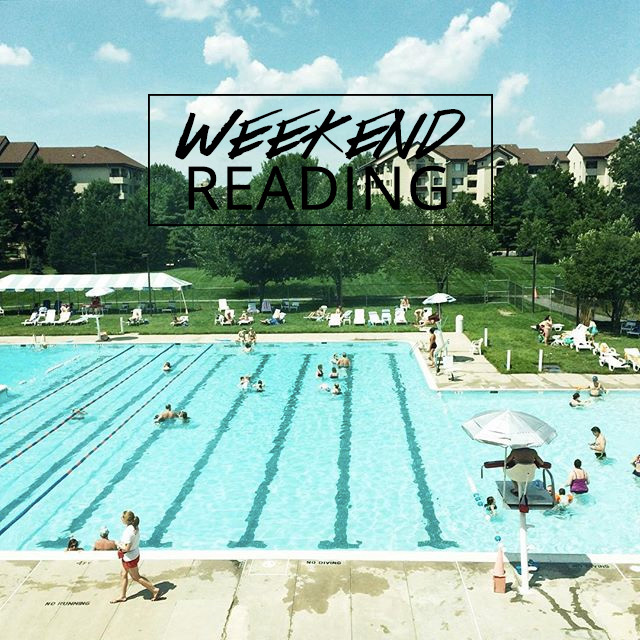 This weekend’s link roundup includes an easy updo, a couple of delicious dessert recipes, some thoughts on summer wine, an Anthropologie discount, and more.… READ MORE! 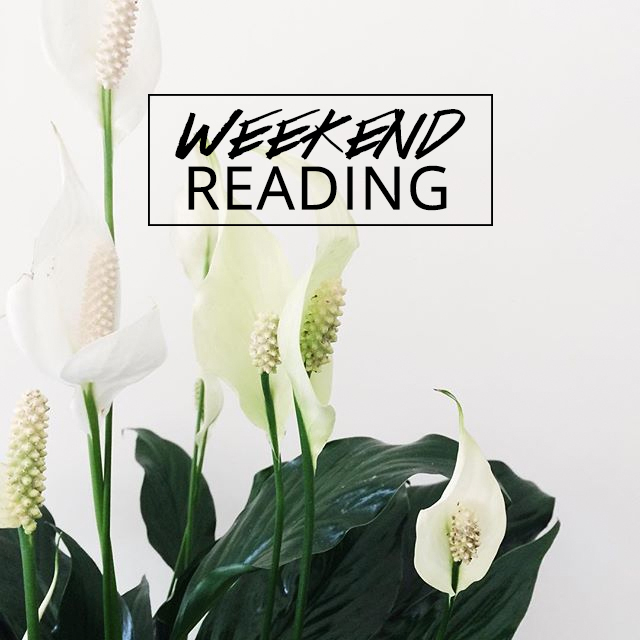 This weekend’s link roundup includes a pair of reviews for a New York Times best-selling book, a ukulele lesson, a cute summer dress (on sale! ), and more.… READ MORE! 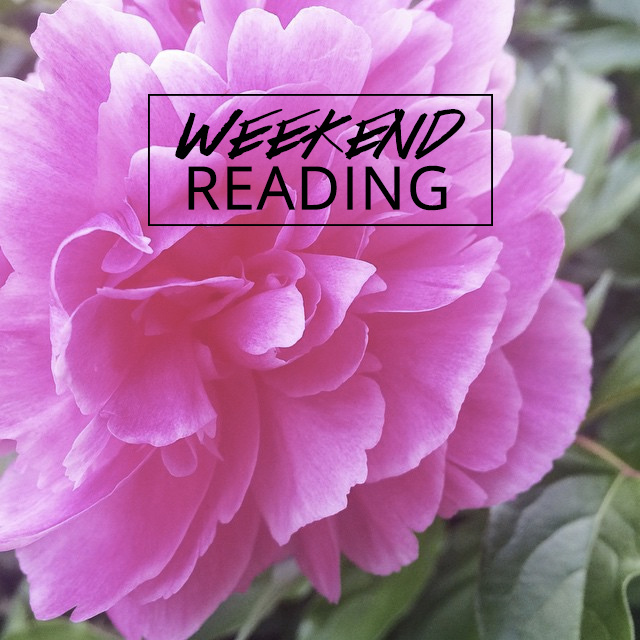 This weekend’s link roundup includes the peril of pink hair, some zen business advice, permission to let your kids watch Sesame Street, and more!… READ MORE! 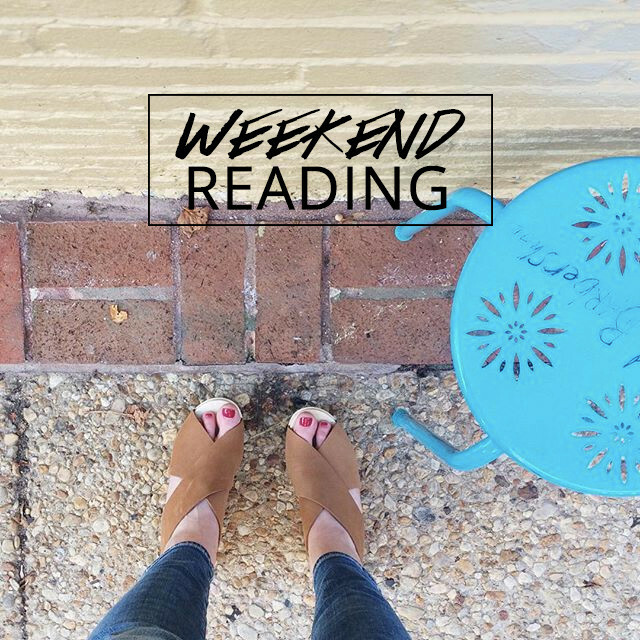 This weekend’s link roundup includes summertime cocktails, photo gear for bloggers, playroom inspiration, and more! 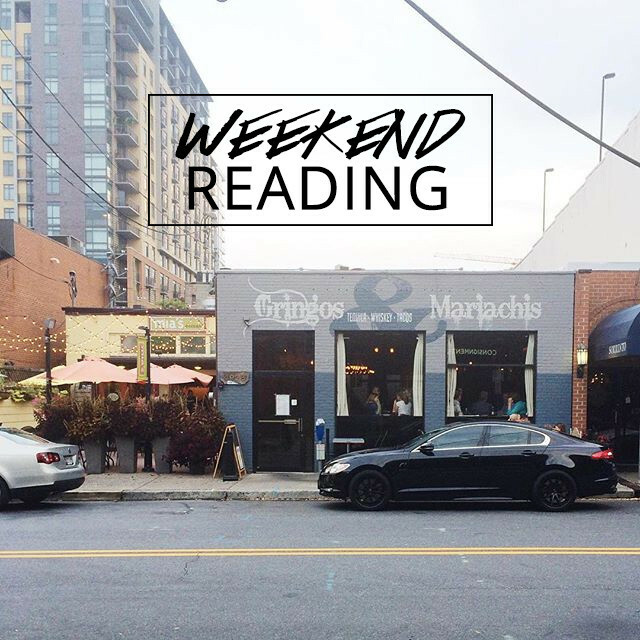 This weekend’s link roundup includes the best iced coffee in NYC, cool beach towels for a hot day, life after mommy blogging, and more!